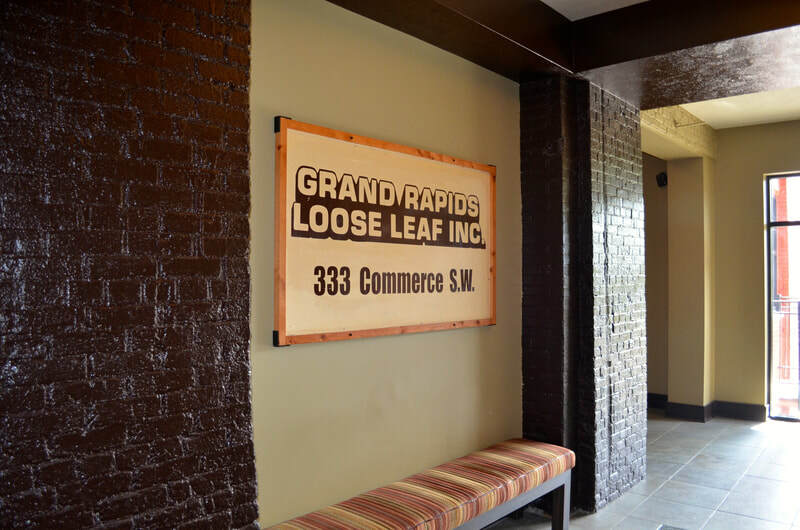 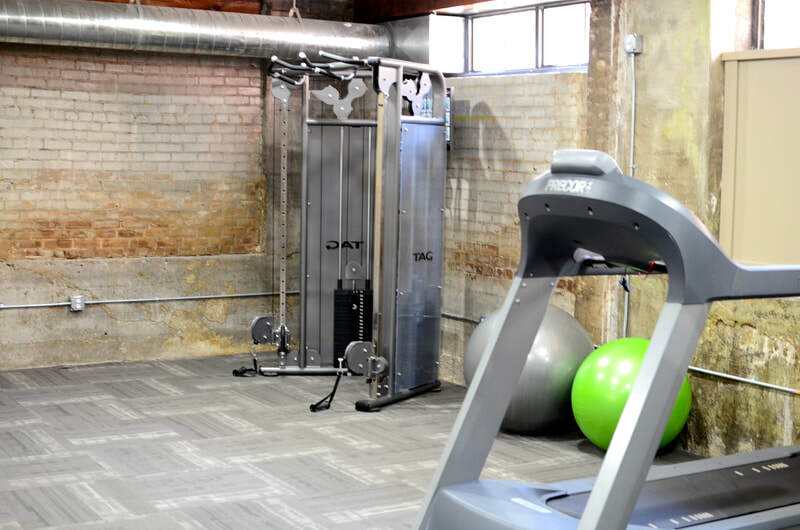 Providing an urban oasis in Downtown Grand Rapids, Loose Leaf Lofts is comprised of Micro-Lofts, Studios, One, and Two-bedroom apartments, and four unbelievable penthouses! 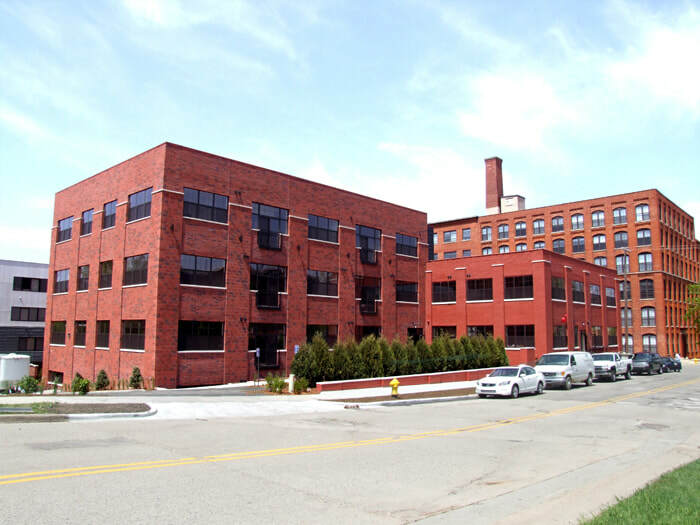 Our floorplans offer some of the largest square footage in downtown Grand Rapids living. 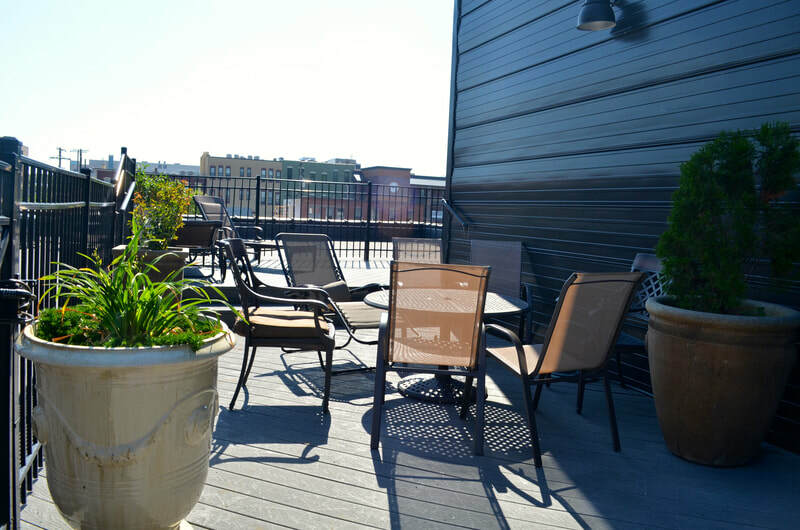 Loose Leaf Lofts offers a dynamic combination of big city living with the peacefulness of tree-lined streets. 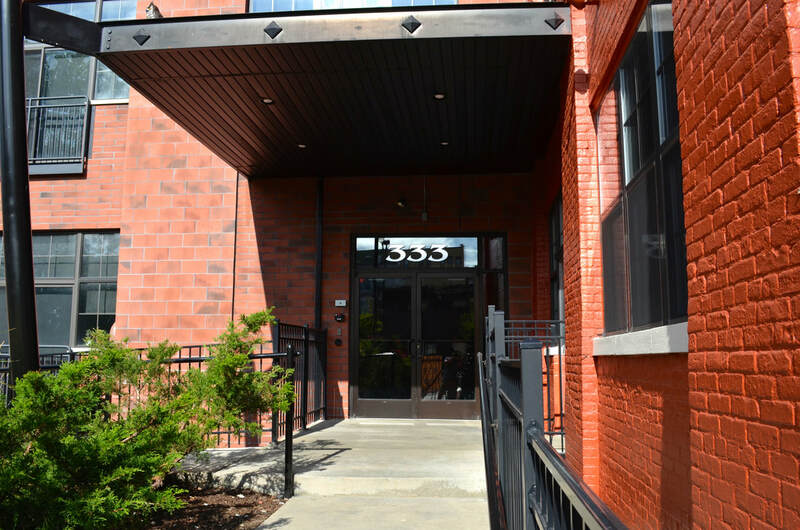 Located steps away from the Downtown Market, Ionia St Park, dozens of restuarants and bars, cathedrals, the Rapid Transit System, the Van Andel Arena, DeVos Place and 20 Monroe Live. 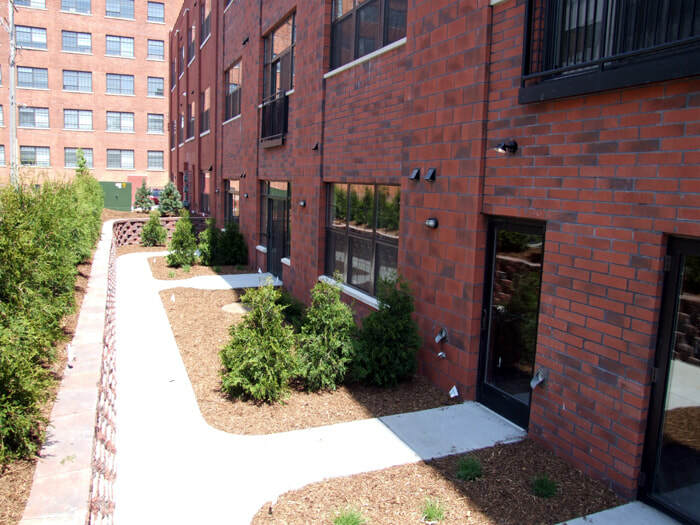 Easy access to the highway with the 131 on-ramp only a block away!